Today, August 28, is the last day of business for MINT Downtown. 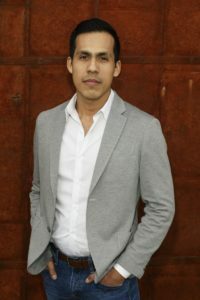 Change is always a challenge, and in all honestly, this is a bittersweet moment for us. However as the saying goes… new beginnings are often disguised as painful endings. When we created MINT Dupont in 2005 we knew we had something special. 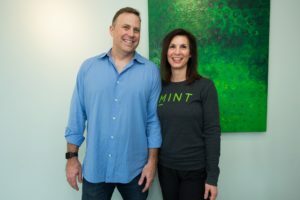 MINT’s concept was created from of our experience owning and managing a small local gym just outside The Beltway for 10 years and having lived in DC for many years it was our dream to open a facility in a neighborhood where we live and love. During the early years we worked tirelessly to make our dream a reality; eating every meal at our desks and monitoring every detail. As you can imagine, it was both fun and exhausting but we wouldn’t have changed it for anything. We enjoyed becoming a more integral part of our community, tailoring the business to the community’s need. As the community grew to love MINT there came time where we wanted to spread the love. We found the location that was to become MINT Downtown and couldn’t resist opening a second MINT. And although saying goodbye to our second location is sad, we are beyond thankful to have had the incredible team we did and for all of the lessons opening a second location has taught us. 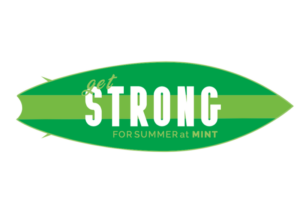 A huge thank you to Skip, Bresni, Lorenzo, Wilder, Jen, and many others for all of your hard work and dedication to MINT over the years. We couldn’t have done it without you. Though many of our Downtown staff will be staying with us and transitioning to Dupont and Manhattan Laundry we are sad to say goodbye to our longtime Downtown general manager Skip Dority, who started with us in 2007. We will miss him tremendously. We’ve loved meeting so many truly inspiring people over the past 8 years at MINT Downtown. Thank you to our members for your business, encouragement, and commitment. We are very excited that so many of you have decided to continue with us! We’re equally excited that all trainers and the majority of instructors are coming to MINT Dupont and MINT Manhattan Laundry. MINT was founded on a principle of positivity and inclusion. With the closing of Downtown we are going back to our roots to focus on quality over quantity. MINT Dupont and our close-by new concept MINT Manhattan Laundry will receive 100% of our attention and we will continue to be the best fitness club in DC. 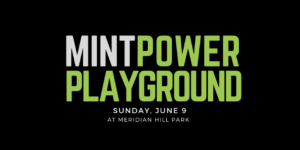 We are proud to support healthy lifestyles in our hometown of Washington D.C. and we look forward to seeing you sweating and smiling next to us at a MINT soon.